As per the status of UGC act of 1956, The Oxford College of Business Management Bangalore has been recognized by University Grants Commission (UGC). The institute has got 7 Minor Research Projects which has got approval from UGC. Bangalore University has given permanent affiliation to the management course under The Oxford College of Business Management. The institute is accredited with "A" Grade by NAAC. 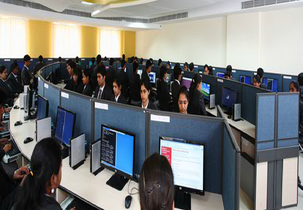 MBA program is the flagship program of the institute and it is approved by AICTE, New Delhi. The management institute is an educational institution which is indulged in training individuals capable of building learning organizations. The institute provides quality management education. The curriculum of MBA program is of Global standards. 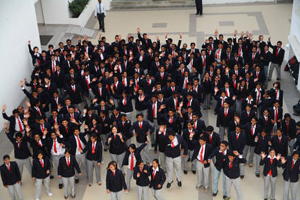 The institute provides corporate work culture. 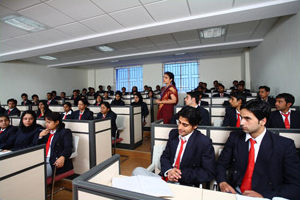 The institute has Excellence in management academics. 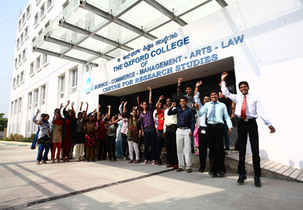 The Oxford College of Business Management provides competencies of students with good value systems. The aim of the MBA program imparts professional education, which gives foundation for reasoning to develop conceptual and analytical skills. It gives an insight into business environment for student's development into competent and effective managers. 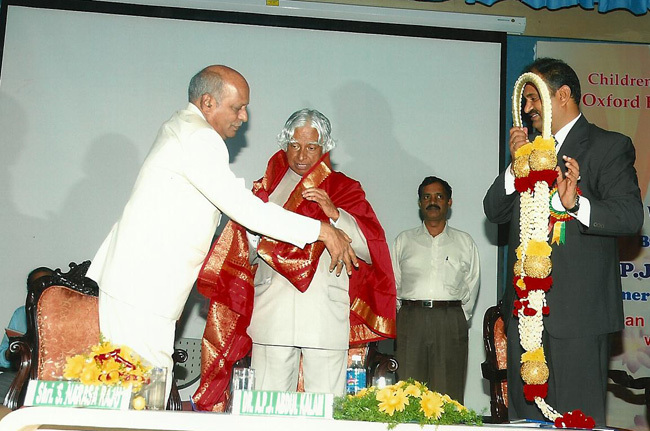 6th rank in among Bangalore Business Colleges. Hlo sir /mam I'm Ashish jaiswal I've got 49.8% I want to join bca it is possible to admission? i wanna a do MBA from your collage. What is the process? Do u accept PGCET ranking base? Admissions are based on marks scord in KMAT/CMAT/CAT/MAT/PG-CET. Candidate should have a bachelors degree with 50% aggregate marks. Around INR 3.96 lakhs for 2 years. MBA in hospital management and administration admission process and fees structure.? What are the exam required for admission in The Oxford College of Business Management , and also the dates on which the exams conducted ?? And the exams are like PGCET/ C-MAT/ K-Mat / CAT/ MAT etc. And on Mar 10, 2018 the MAT 2018 the Computer based test will be held. Write Your Reviews on "The Oxford College of Business Management"
Are you Interested inThe Oxford College of Business Management"? Please provide the following details. Ask Question on "The Oxford College of Business Management"?